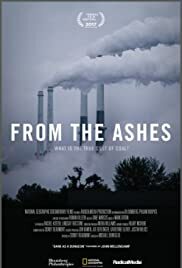 Vudu currently offers digital HDX copies of “National Geographic: From the Ashes” to own. This is not an Ultraviolet purchase, but is available for download/streaming via Vudu. Expiration is not listed.